Critical interdisciplinary research skills include effective communication with diverse disciplines and cultivating collaborative relationships. Acquiring these skills during graduate education may foster future interdisciplinary research quality and productivity. The project aim was to develop and evaluate an interactive Toolbox workshop approach within an interprofessional graduate level course to enhance student learning and skill in interdisciplinary research. We sought to examine the student experience of integrating the Toolbox workshop in modular format over the duration of a 14‐week course. 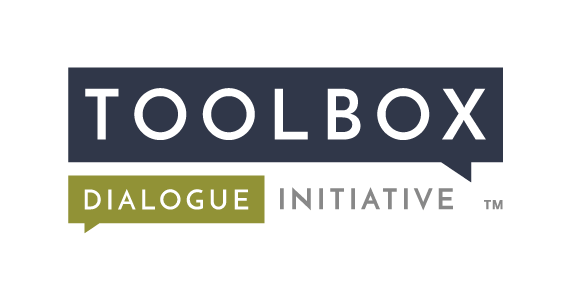 The Toolbox Health Sciences Instrument includes six modules that were introduced in a 110‐minute dialogue session during the first class and then integrated into the course in a series of six individual workshops in three phases over the course of the semester. Seventeen students participated; the majority were nursing students. Three measures were used to assess project outcomes: pre–post intervention Toolbox survey, competency self‐assessment, and a postcourse survey. All measures indicated the objectives were met by a change in survey responses, improved competencies, and favorable experience of the Toolbox modular intervention. Our experience indicates that incorporating this Toolbox modular approach into research curricula can enhance individual level scientific capacity, future interdisciplinary research project success, and ultimately impact on practice and policy. Gonnerman, C., O’Rourke, M., Crowley, S. J., Hall, T. E. (2015). Discovering philosophical assumptions that guide action research: The reflexive Toolbox approach. In H. Bradbury Huang and P. Reason (Eds. ), The SAGE Handbook of Action Research, 3rd edition. Thousand Oaks, CA: SAGE Publications. Hessels, A., Robinson, B., O’Rourke, M., Begg, M. D., Larson, E. (2015). Building interdisciplinary research models through interactive education. Clinical and Translational Science 8(6): 793–799. DOI: http://dx.doi.org/10.1111/cts.12354.